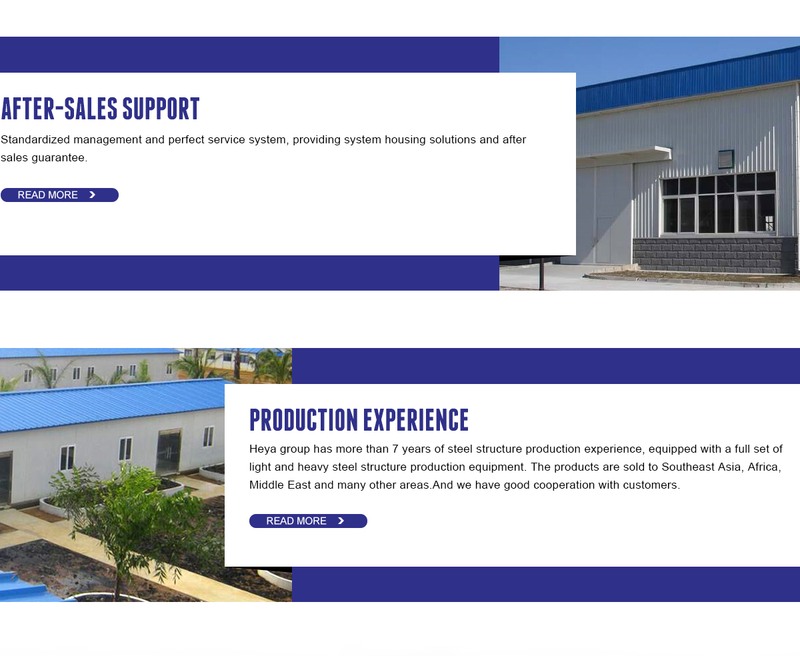 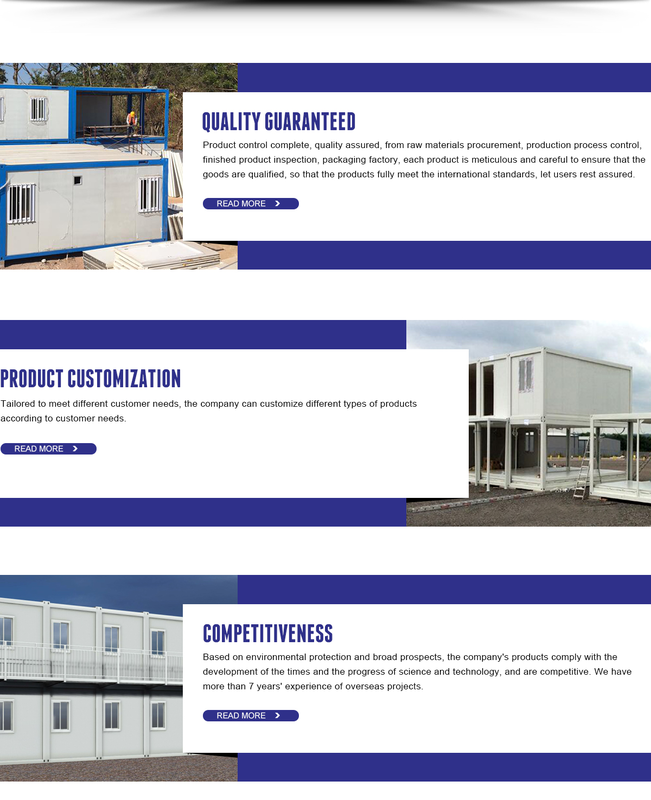 We have years experience in the field of prefabricated house production and export.Already export to many countries and area.Already finished many projects in different country and area. 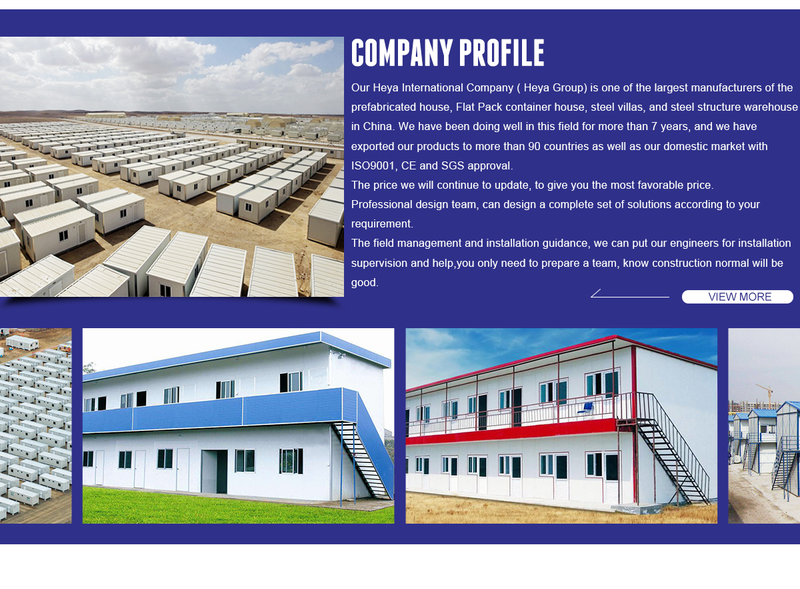 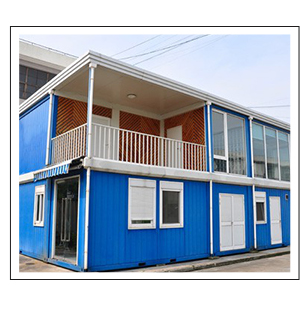 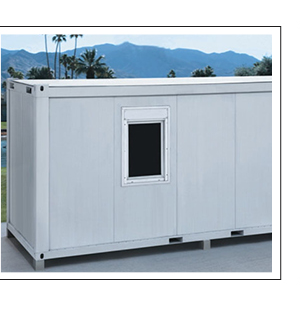 Shandong Heya International Trade Co.,Ltd is a manufacturer of prefab house and container house, with strong technical force.With a wide range, good quality, reasonable prices and stylish designs. 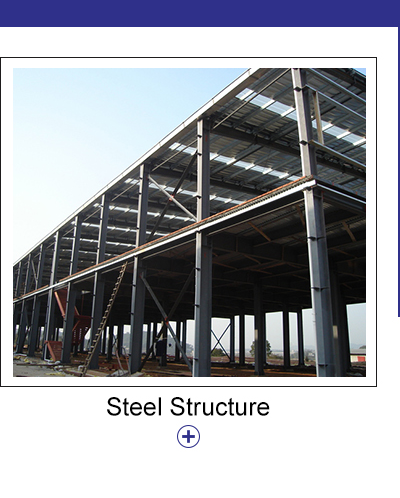 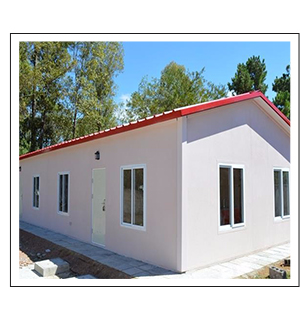 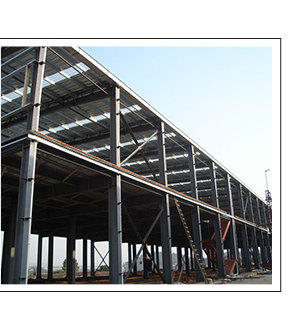 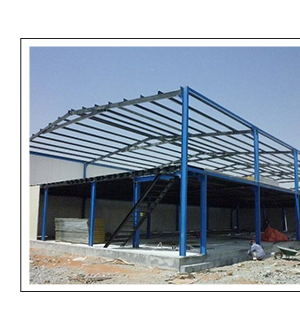 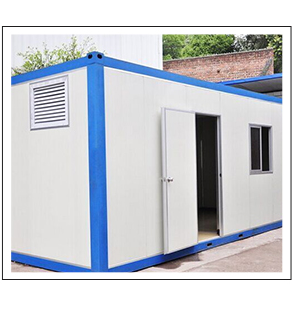 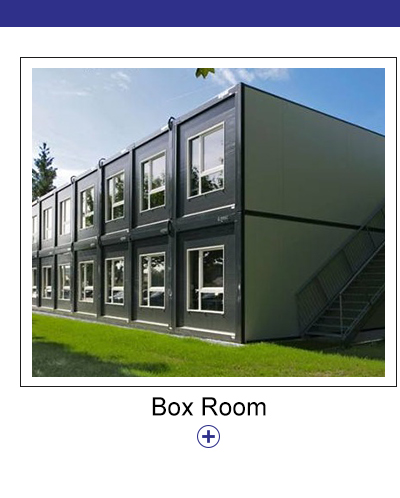 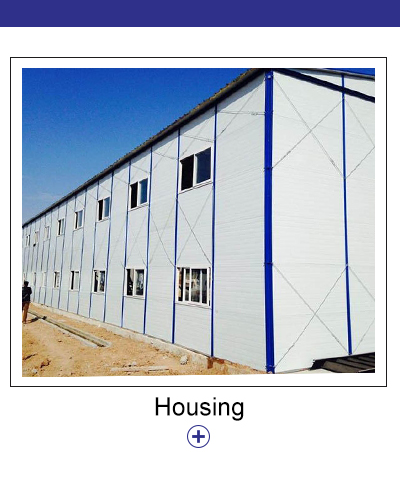 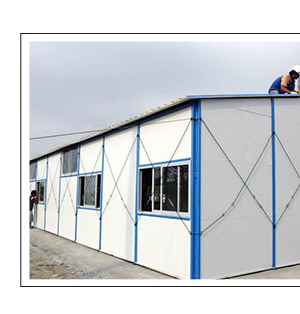 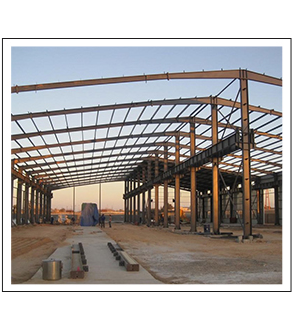 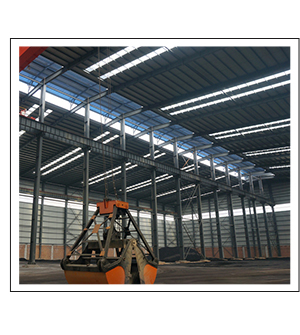 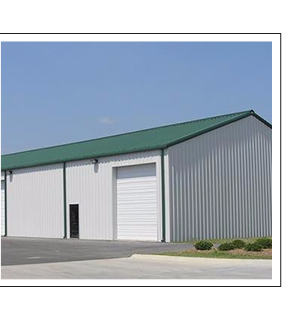 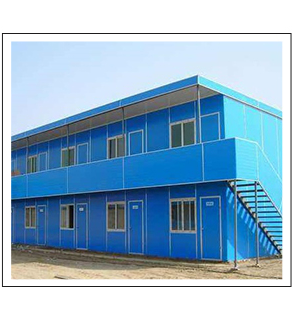 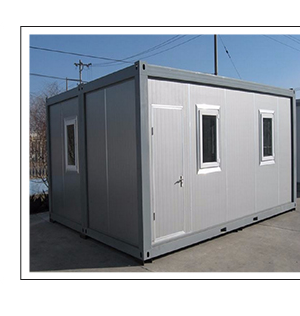 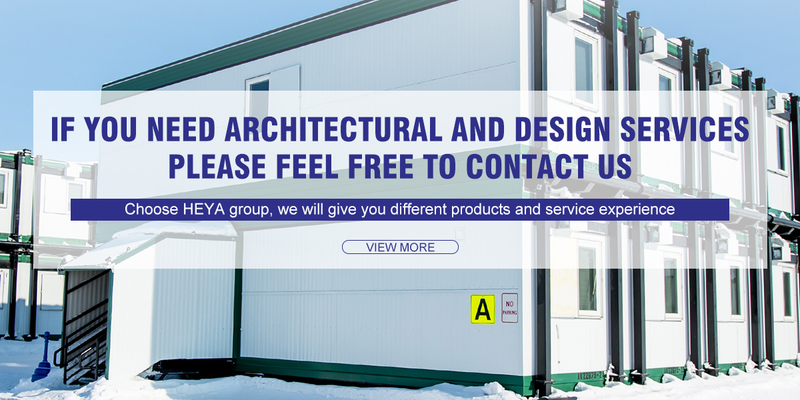 Products include prefab house,container house,steel structure,wood composite and construction materials,etc,they are extensively used in real estate and other industries.